The Korea Image Stepping Stone Award will be awarded to the CJ Group for its contribution to promoting Korean cultural content, CICI said in a statement Monday. 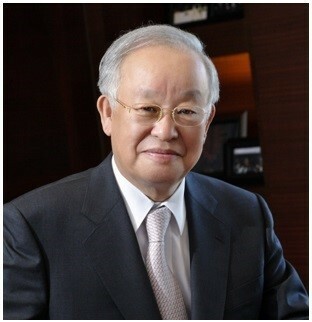 CJ Group Chairman Sohn Kyung-shik will be accepting the award. 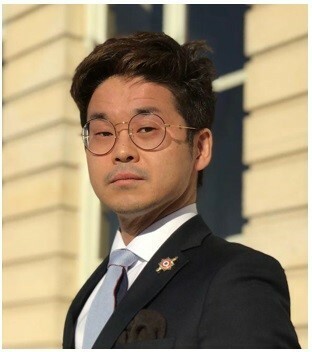 The Korea Image Stepping Stone Bridge Award will go to Joachim Son-Forget, a member of the French National Assembly representing French citizens overseas. Son-Forget is the first Korean-French person to become a member of the French National Assembly and has invigorated ties between Korea and France in medicine, science, culture and arts and economy, CICI said. Son-Forget will give a piano performance at the award ceremony. 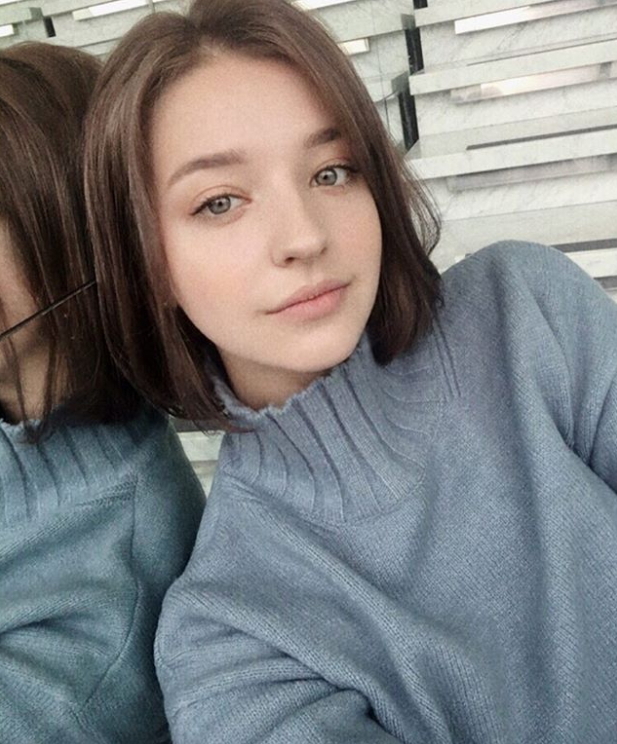 The Korea Image Flower Stone Award will go to Russian model Angelina Danilova for promoting Korean culture abroad through social media. Danilova has shared Korean content with her 600,000 followers, according to CICI. CICI annually honors cultural figures who have contributed to spreading a positive image of Korea on the global stage. The award ceremony is sponsored by the Ministry of Culture, Sports and Tourism, the Ministry of Foreign Affairs and the Korean Culture and Information Service. Past award winners of CICI Korea Image Awards include golfer Pak Se-ri, singer Psy, the Galaxy smartphone brand, and former United Nations Secretary-General Ban Ki-moon. CICI is helmed by President Choi Jung-wha, a professor of interpretation and translation at the Hankuk University of Foreign Studies.